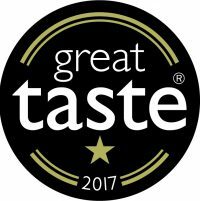 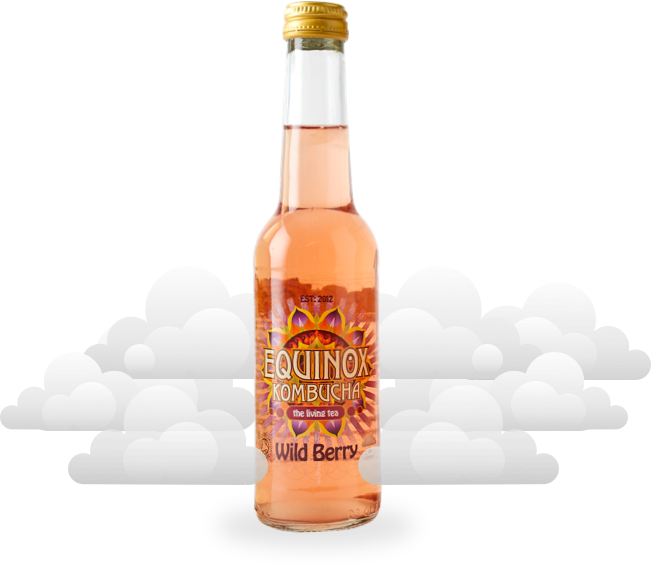 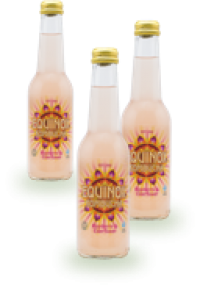 Our Wild Berry flavour is a refreshing blend of fruity botanicals with our Original Kombucha. Don't let the sherbety deliciousness fool you...its still as angelic as our other flavours! 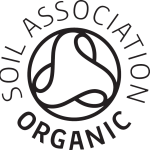 The UK’s largest organic certification body is responsible for certifying over 70% of the growing organic market. Being proud members means we can assure our customers that all of our products are Organic.